Associate professor at the Criminal Law Department of the Jagiellonian University and at the Higher School of Law and Administration in Przemyśl/Rzeszów. Author of several dozen academic publications on material criminal law and criminal business law. A co-author of the commentary to the penal code and the commentary to the act on copyright and related rights. The former Minister of Justice and the General Prosecutor in 2007-2009. 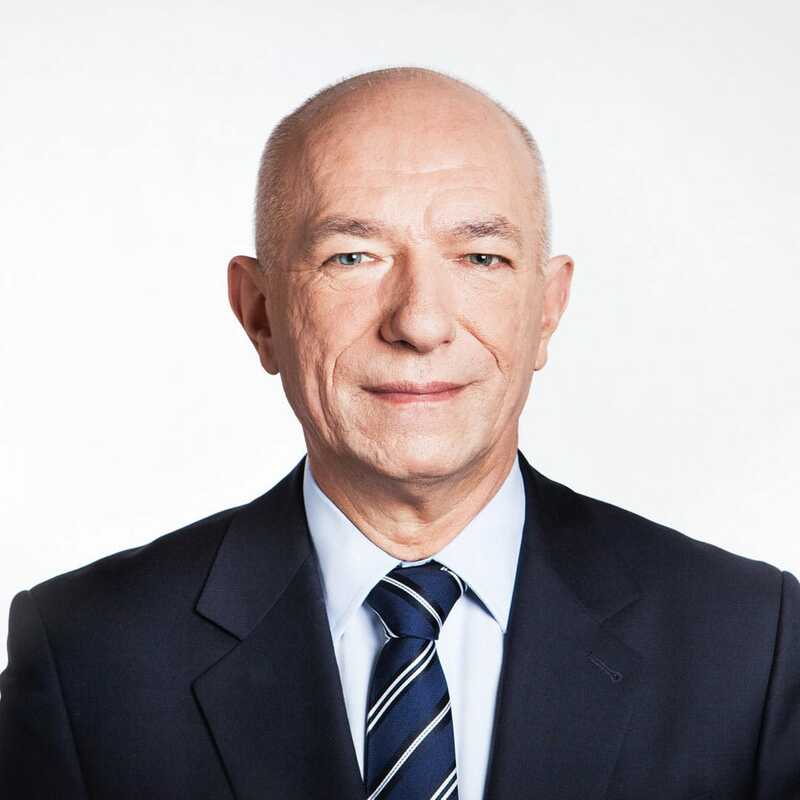 Professor Zbigniew Ćwiąkalski has represented and defended clients in numerous trials in the field of business law, both civil and criminal.